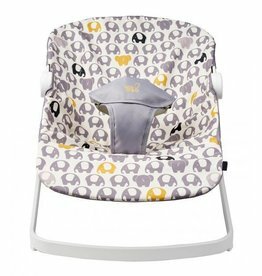 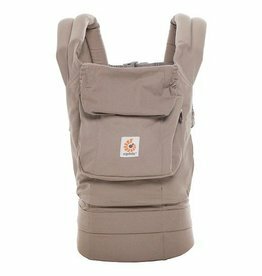 Gear - Grow Children's Boutique Ltd. 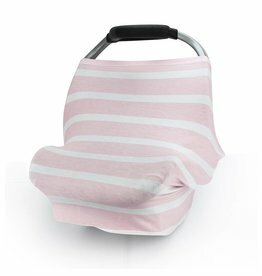 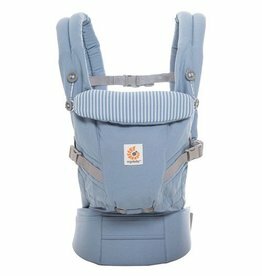 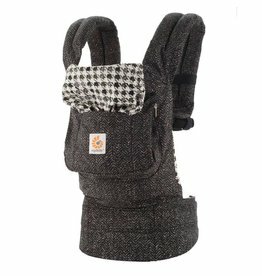 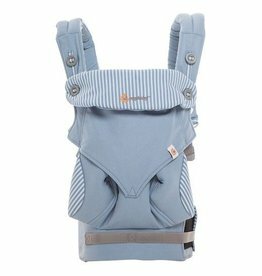 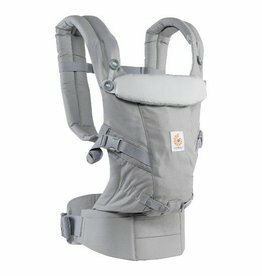 The comfort and ergonomics of the award-winning Ergobaby Original 3 Position Baby Carrier in an elegant monochromatic design. 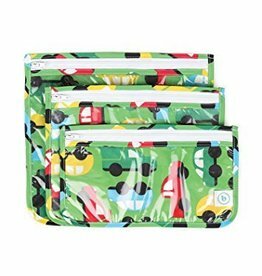 Lightweight with a clear front, Travel Bags are TSA compliant and stash easily into carry-on bags. 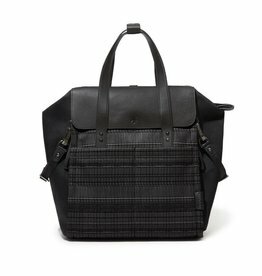 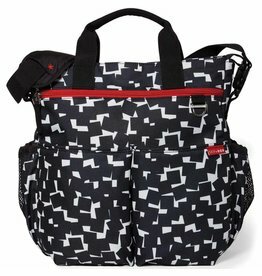 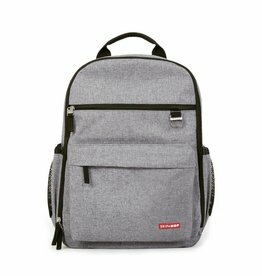 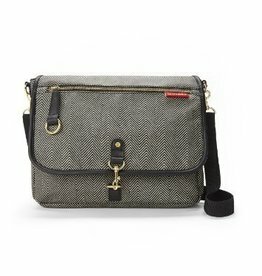 Inspired by our iconic Duo Signature diaper bag, the Duo Diaper Backpack has a streamlined design, great construction and all the functionality parents need in a diaper bag.